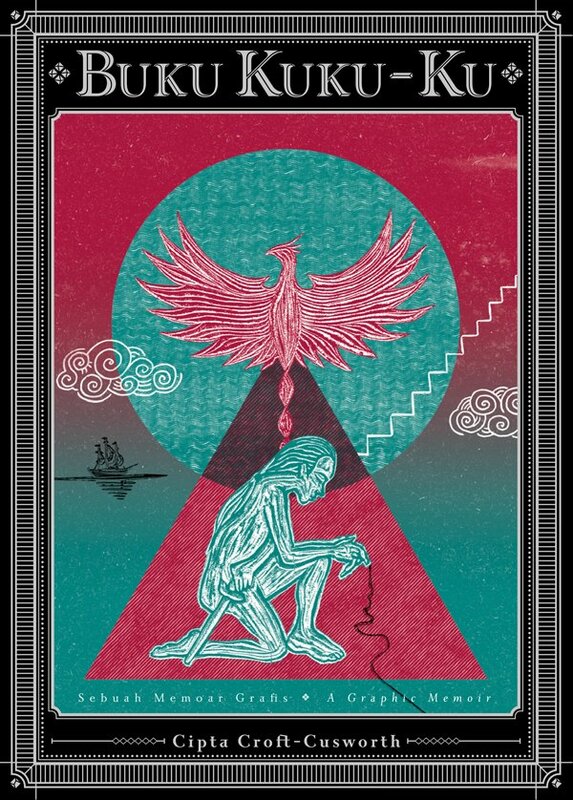 Kabar Media is a boutique English-language publishing house based in Indonesia. The company was founded in 2005 with the vision of creating high-quality, visually appealing publications that share engaging stories of people and places. Our in-house editing and design team works closely with authors and organisations, photographers, artists, and illustrators, to develop the best medium for bringing each story to life. 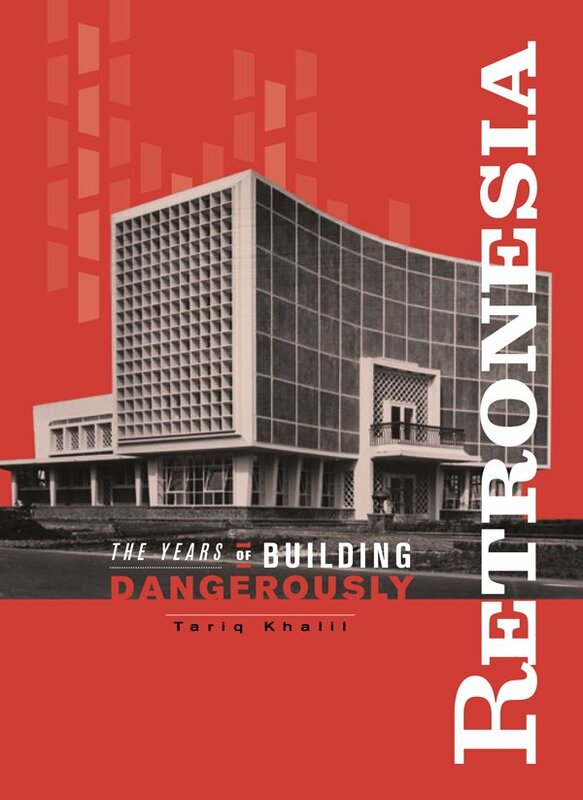 Tariq Khalil takes us on a meticulously photographed tour through Indonesia’s Years of Building Dangerously. 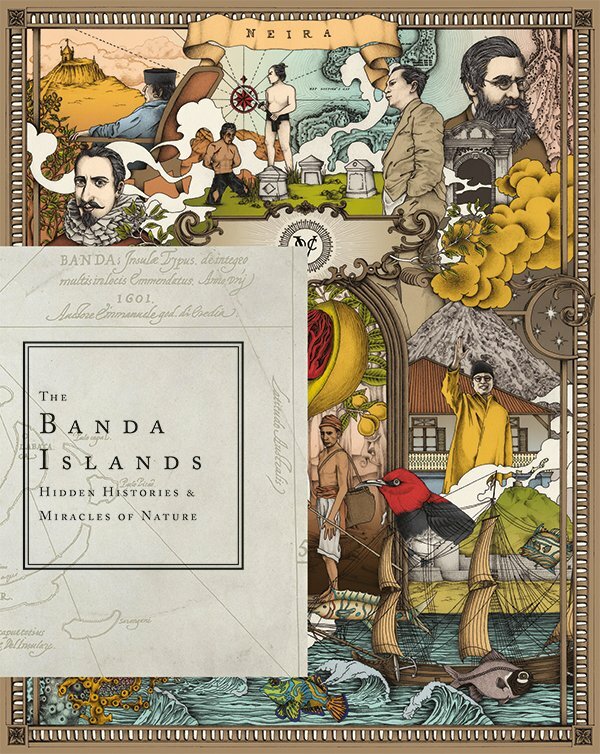 An anthology of art, literature, travel writing and photography, sharing untold stories of Indonesia’s spice islands. More than a memoir of finding hope in the darkest hours, Buku Kuku-Ku is a book about finding meaning in life, and in death. 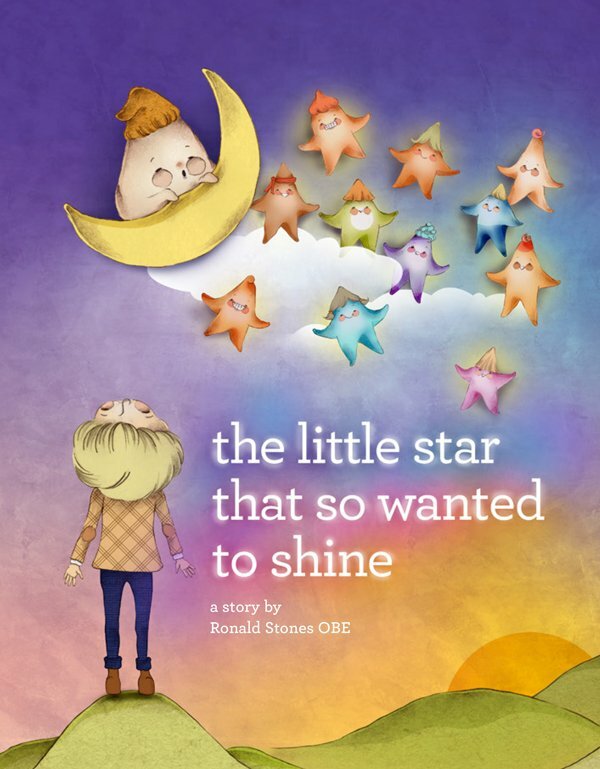 Illustrated children’s book about a little star who struggles to find his purpose in life until he realises that the ‘why’ is more important than the ‘how’. 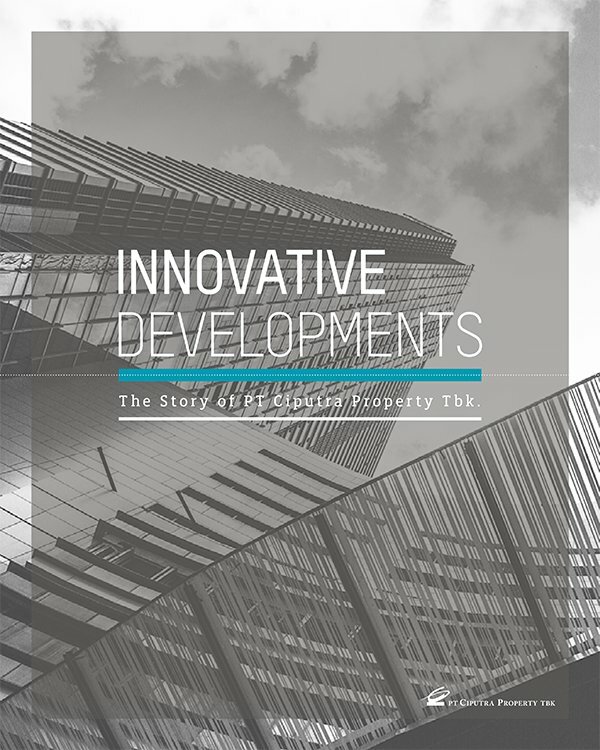 Large-format full colour book documenting the history, projects, and innovative spirit of PT Ciputra Property Tbk. 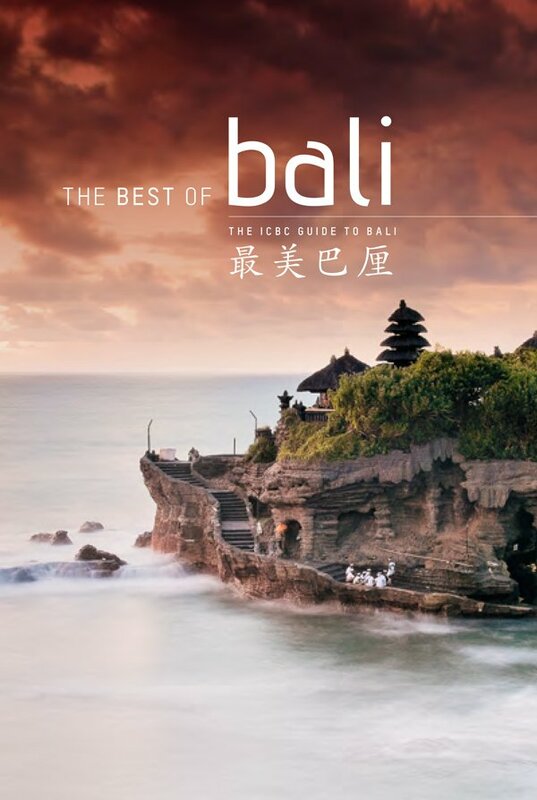 English-Mandarin guide to Bali’s history, culture, and attractions, produced to mark ICBC’s fifth anniversary in Indonesia.